2-year Better Homes & Gardens Subscription only $7.00! 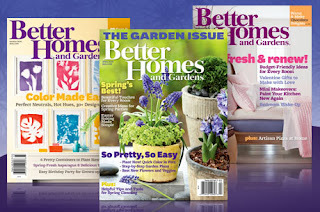 Right now at Eversave, you can get a 2-year subscription to Better Homes and Gardens for only $7.00! This is a savings of 94% off newsstand price!